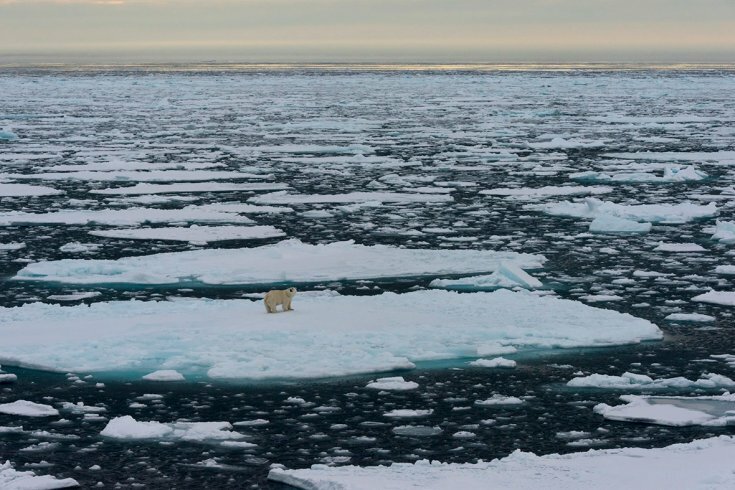 Quote; "Global warming is now the single most important threat to the survival of the polar bear with retreating sea ice set to decimate populations, according to a new study by the International Union for the Conservation of Nature (IUCN). Because the charismatic bears sit at the top of polar food chains, their decline could be devastating for local ecosystems, which could become unbalanced and chaoticIt could also affect indigenous communities which have traditionally hunted the animals for food and fur. 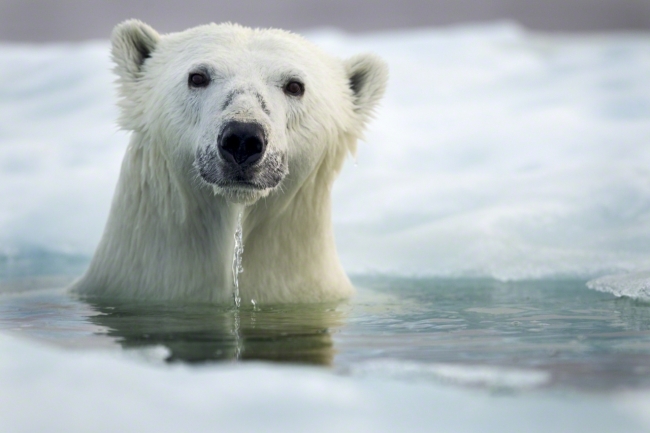 In some mythologies, where polar bears are revered as wise, powerful and almost human, the sense of loss is acute. “In living memory, my people have never experienced the extinction of any animals in Greenland, so losing the polar bear would be very sad,” said Bjarne Lyberth, a biologist for KNAPK, the hunters and fishers’ association of Greenland. Some communities in east Greenland still speak of mythical giant polar bears living on sea ice far from human civilisation, Lyberth said. But Greenland is poor - only 2% of the frozen country is arable - and KNAPK lobbies for an extension of polar bear hunting permits. 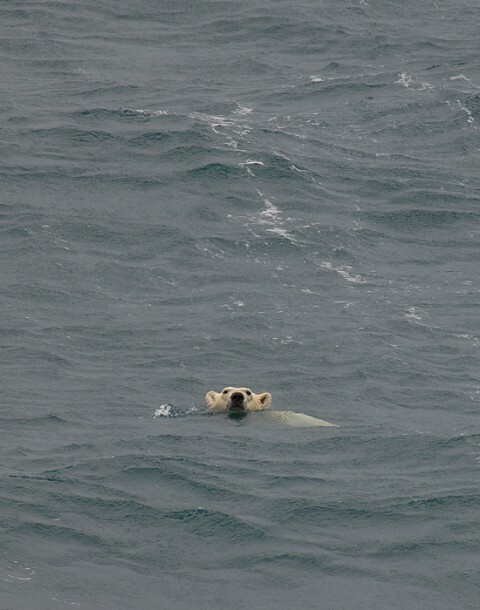 Last September, the five polar bear range states – Greenland, Canada, the US, Russia and Norway – agreed a Polar action plan, which the IUCN describes as “the first global conservation strategy to strive for the long-term persistence of polar bears in the wild”." 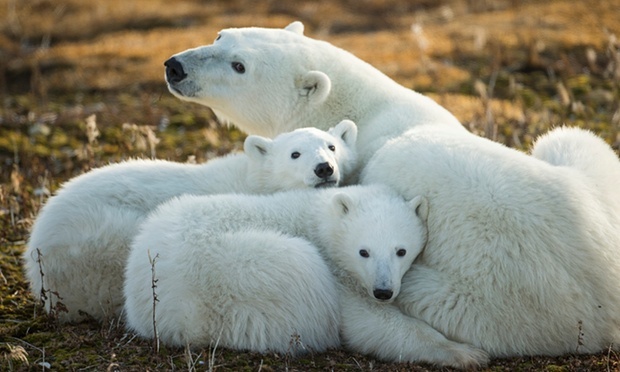 Go to: http://www.theguardian.com/environment/2015/nov/19/climate-change-is-single-biggest-threat-to-polar-bear-survival?CMP=share_btn_tw For video.